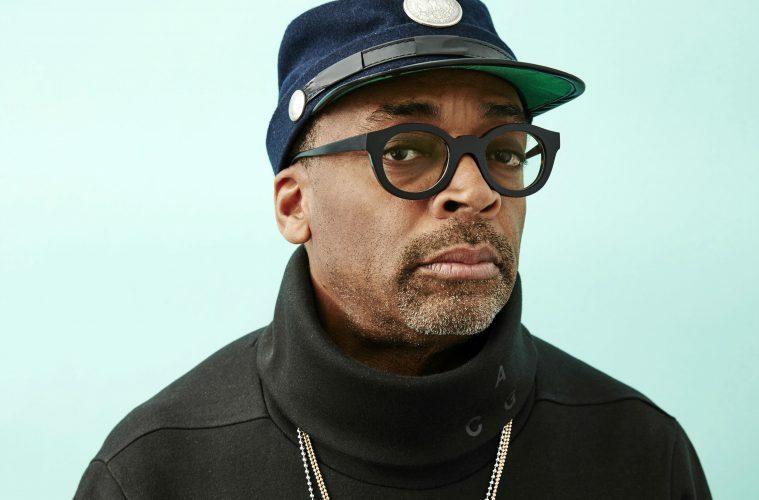 Spike Lee has called for a boycott of Gucci and Prada over their use of blackface. The Oscar nominated director posted his message to Instagram Friday. He told his 901k followers of his vow to stop financially supporting the companies. He urged others to wake up and that more Black designers were needed to be in these spaces to prevent the continuing use of hateful imagery. 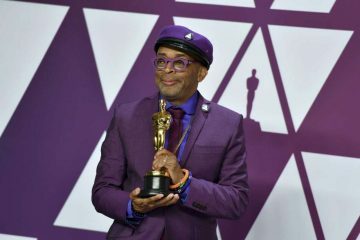 “I,Spike Lee Of Sound Mind And Body Will No Longer Wear Prada Or Gucci Until They Hire Some Black Designers ” To Be In Da Room When It Happens”. 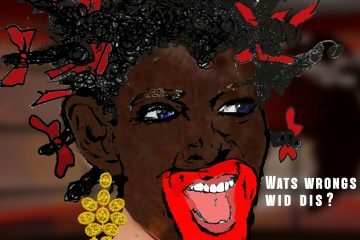 It’s Obvious To Da Peoples That They Don’t Have A Clue When It Comes To Racist, Blackface Hateful Imagery. WAKE UP. Ya-Dig? Sho-Nuff. 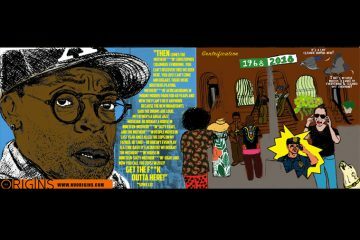 And Dat’s Da “Coonery And Buffoonery” Truth,Ruth,” he wrote. The caption came in response to the labels coming under fire for their depicted images on products. Gucci apologized Thursday for a model wearing a $850 “Balaclava” sweater. The model wore a turtleneck top that covered half her face and large red lips printed around a mouth cut -out. 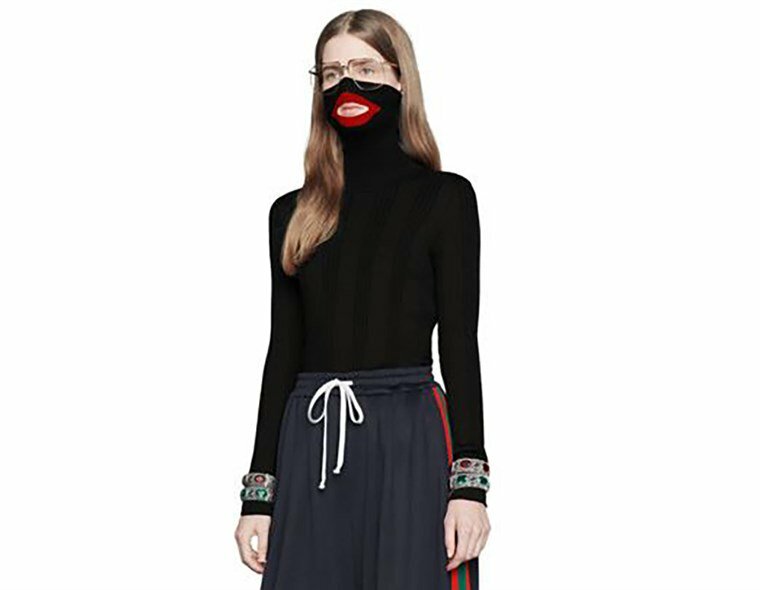 “Gucci deeply apologizes for the offense caused by the wool balaclava jumper…We consider diversity to be a fundamental value to be fully upheld, respected, and at the forefront of every decision we make,” the statement read. 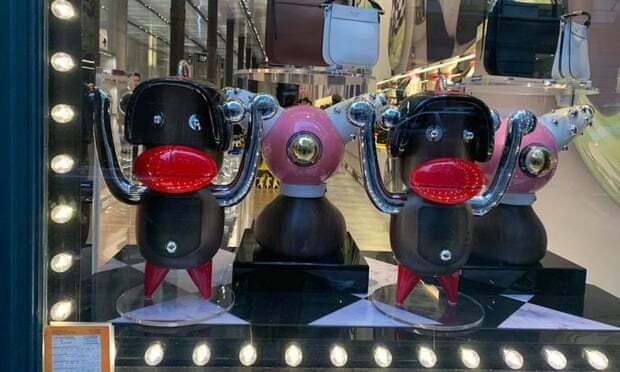 Last December, Prada apologized for figurines resembled black monkeys with outsized red lips and were displayed at a New York store. 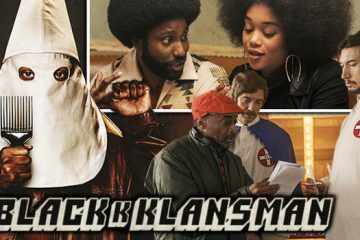 They said that the fantasy charms were not meant to invoke racism sentiment as critics charged. “The Pradamalia are fantasy charms composed of elements of the Prada oeuvre. 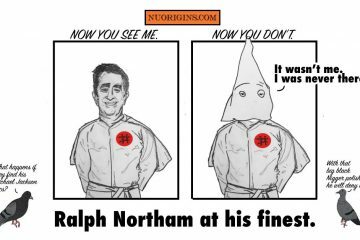 They are imaginary creatures not intended to have any reference to the real world and certainly not blackface. 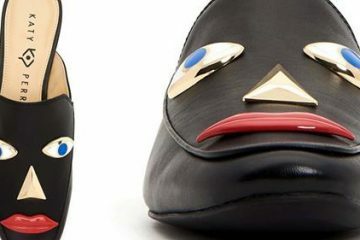 Prada Group never had the intention of offending anyone and we abhor all forms of racism and racist imagery,” Prada said in a statement.